Hello Crisp Research! Off to new challenges. So far, I only had told selected people about it. Now it’s official. I will end my work at New Age Disruption and start at the consulting and analyst firm Crisp Research as a senior analyst, where I take over the responsibility for covering cloud computing and IT infrastructures. I am looking forward to the new task, as this position, on the one hand, opens new ways and means for me. On the other hand, because I will work directly with Dr. Carlo Velten and Steve Janata. Carlo and Steve both are among the top IT analysts and cloud experts in Germany. Prior to founding Crisp Research in October 2013 both have hold the solitary cloud knowledge at Experton Group and among other things underlined this with multiple cloud vendor benchmarks. I am thus ended up at just the right environment. Crisp Research focused on the areas of cloud computing and digital business, and developed with a team of software developers also own cloud-based research services for IT vendors and IT users. 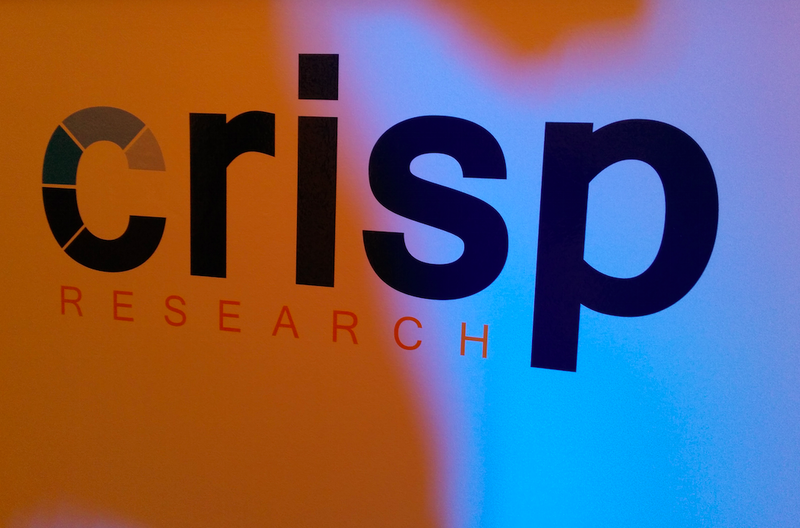 With Crisp Analytics already exists a cloud platform that reflects the own research workflow. Here, among other things, the awareness and impact of certain vendors, products and technologies are detected and assessed. Since Crisp Research is headquartered in Kassel, one may meet me there for a coffee in the future or just arrange a meeting with me on one or the other interesting IT event. I’ll still be a member of the Gigaom Research Analyst Network.